This game is inspired on Atari's Keystone Kappers and made for academic purposes. (But I'll continue to work in it now). 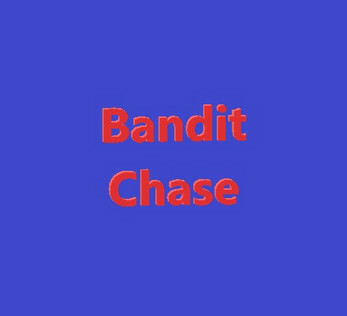 The key concept of the game is to capture the bandit running from you on the map. 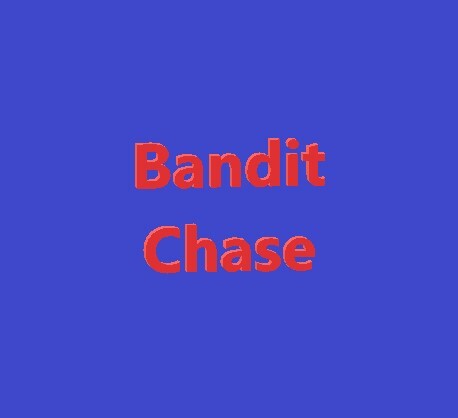 Obstacles and enemies will try to stop you, but you can jump and shoot to avoid them.